The current era clearly depicts the fact that the internet market is expanding and so are its uses. This is the main reason why businesses and individuals have the need of creating a website. As a result of this, the web hosting companies are diversifying. People have realized the importance of earning money by having a web hosting business. The best way of doing this is through reseller hosting. Reseller hosting is a type of hosting that enables you to sell already owned hosting resources to your clients, under your brand name. For example, if you sign up for a reseller hosting package from a web hosting company that provides you with 50 GB web space and 500 GB bandwidth; it’s your decision to either sell out the hosting resources further or put them for your own use. 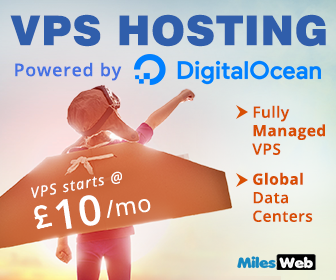 You can create your own hosting packages with your own payment guidelines. 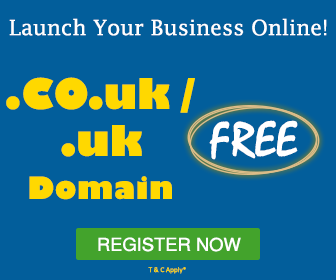 The payment you receive will only be yours and you will not have to share it with any web hosting company. Hosting Platform : The first and the most crucial step while selecting a reseller-hosting platform is selecting the right web server. For example, you should check for factors like OS offered like Linux, Unix or Windows. You must pay attention to the needs of the customers. Many customers use the open source technologies like Pearl, Python or PHP; for fulfilling this condition, you will have to opt for Linux based reseller hosting platform. Features : After deciding the reseller hosting platform, the next step is to think about the features that the customers are looking for. Customers usually need features like : disk space, domains, sub-domains, bandwidth, backup, email and FTP account etc. Cost : Before you sign up for any reseller hosting package, compare the web hosting charges offered by various web hosting companies. Support : Make sure that the web hosting company you select is offering you with a 24/7/365 support that is extended to your clients as well. Go With The Best : Before you opt for any reseller hosting provider, it is important to review all the good reseller hosting providers. Plan your course of action and then select the appropriate reseller hosting provider. After purchasing the reseller hosting package, design a website that features the web hosting packages and other important information. Sell the hosting packages as per your preference and guide the customers in terms of payments. Decide the hosting prices after a thorough comparison of the market. Remember the fact that there is a huge competition in the market. For the start, charge a lower price in comparison to your competitors. If you follow all the information mentioned above, then you will surely succeed in establishing a great web hosting business. With the reseller hosting platform, you can create your own website and also facilitate others to create their websites. With the perfect reseller hosting platform and with your own knowledge and intelligence you can create impressive amount of profits. A good re seller account is enough to get into startup and it does not required much technical knowledge with basic knowledge of usage of internet, name servers , connections , settings, DNS systems . 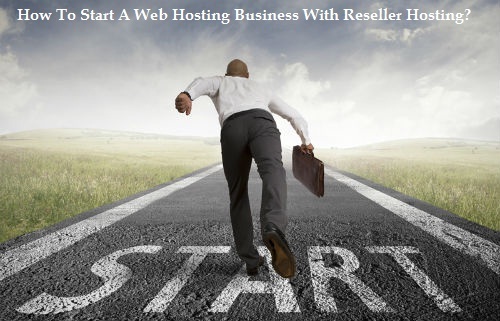 Re-seller hosting helps me to sell already owned hosting resources to clients. It is beneficial in many perspectives. Also, it provides many more features with it.